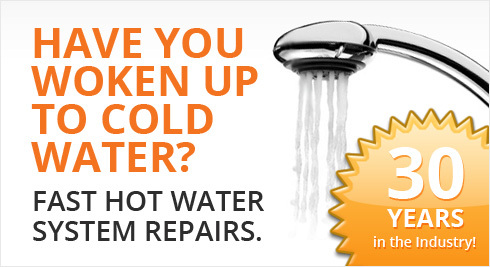 Hot Water Service North Lakes – Looking for experienced repair agents for all the top brands? We can fix all DUX, VULCAN, EVERHOT, AQUAMAX, SAXON and RHEEM hot water systems fast and with ease. 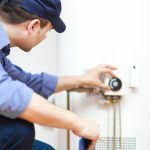 Northside Budget Hot Water is only a call away if you have any issues with your hot water system in North Lakes. 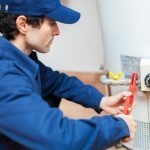 With over 30 years of experience with Rheem, Everhot, Dux, Vulcan, Saxon, and AquaMAX systems, our team of local experts will be able to find the perfect fix for the best price. 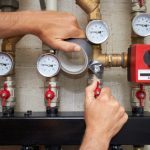 From leaks and overflows to cold or boiling systems, we are no stranger to any issue, and we won’t rest until we find a solution for you. Call us today! 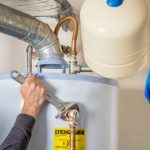 Northside Budget Hot Water always has your back if you need help with your hot water system. No matter if it leaks, boils, overflows or goes cold, one of our local, licenced professionals will always be ready to repair your system to be good as new again. We are no stranger to any system. From Rheem, Everhot, Dux, Vulcan, Saxon, and AquaMAX, we have over 30 years of experience with repairing them all. We won’t rest until your system is up and running properly. Call us today if you need hot water in North Lakes!